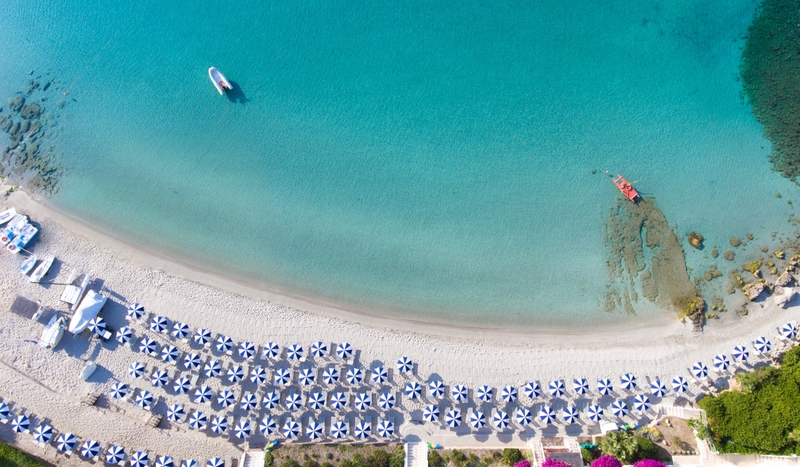 There are myriad ways to make the most of the sea...discover them all at Hotel dei Pini! Our sea-facing wellness room awaits...for some serious pampering. From unpolluted seas to wildlands rich of history: Sardinia's thousand faces.